British Columbia has made huge strides in requiring animal breeders operating in the province to be licensed and aimed to take puppy mills out of business, with new laws by 2017. British Columbia has made huge strides in requiring animal breeders operating in the province to be licensed. Christy Clark, B.C. Premier, states these measures will take puppy mills out of business, with 2017 seeing new laws in place to combat this issue. The urgency to see measure put into place stems from a Feb. 4 incident where 66 dogs and puppies were removed from a purported puppy mill, the animals ill and malnourished. 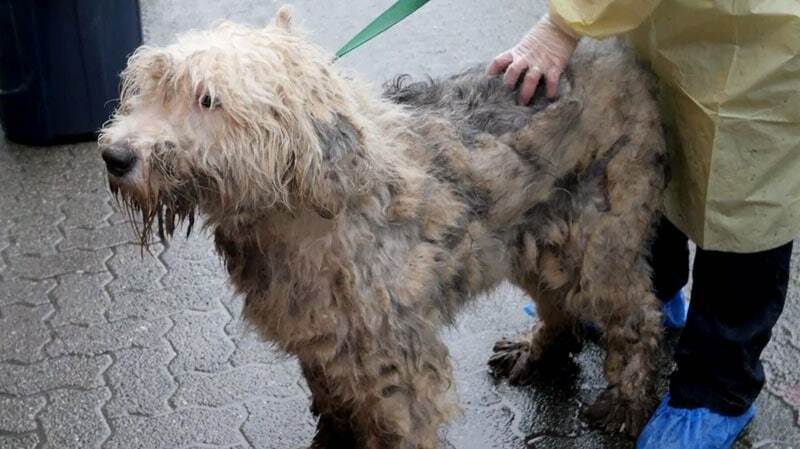 Matted fur, infections, dental issues, broken limbs, and more were discovered. Twelve days later, 82 cats, kittens, dogs, and puppies were taken from a breeding and boarding facility. 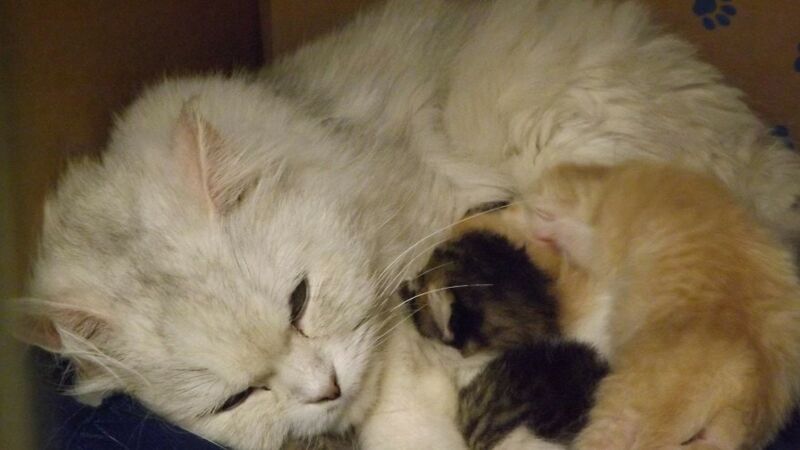 A vet had identified them as being in distress with a cat and kitten having to be humanely euthanized in the aftermath. The BC SPCA stated the breeder in the first instance was selling purebred puppies on the Internet through sites like Craigslist for thousands of dollars while operating under different business names. With legislature requiring licensing of breeders, there will be inspections with specific, regulated standards, requirements for vet care on the outset of poor health, codes with minimums for housing, sanitation, food, water, record keeping and ventilation standards. The general consensus is any responsible breeder will have no issue with compliance and see an enhancement of their good reputation. The province will also be adopting a regulation that recognizes CVMA’s Code of Practice for kennel and cattery operations under the Prevention of Cruelty to Animals Act. BC SPCA CEO Craig Daniell added his thoughts to reporters, as well. 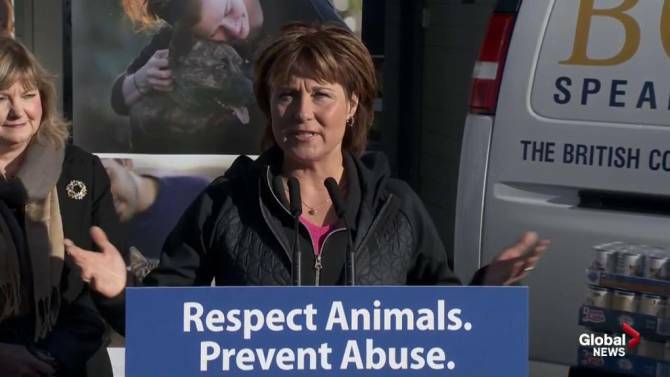 “We really believe that these are significant steps forward for animal welfare in this province.” About 200 complaints associated with breeders are addressed annually by the BC SPCA.